Smaat Zone is an innovative business initiative by Smaat India Pvt. Ltd., the pioneers in Air, Water, Energy and waste management solutions. Smaat Zone is a business model based on franchise system where in Smaat aspires to open over thousand Smaat Zone stores across India in the coming three years. Smaat Zone is a one-stop shop for end-to-end products and components related to the water treatment. It also showcases the most innovative and eco friendly environment products which are the 'need of the hour' today. 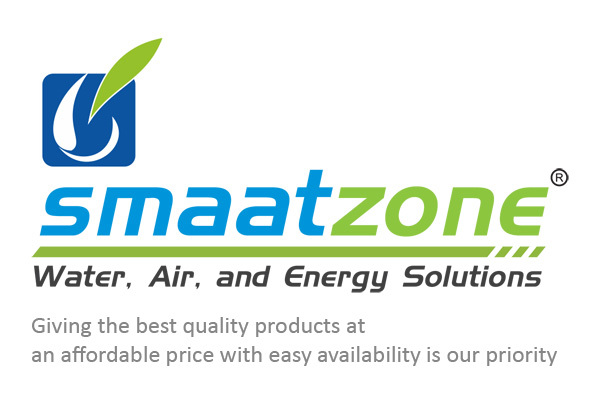 We at Smaat Zone also create awareness programmes on having pure water and breathing fresh air through our products. Our speciality in Smaatzone is that our products are affordable & user friendly.